Just 12 days to go before the Suffolk Spectacular! 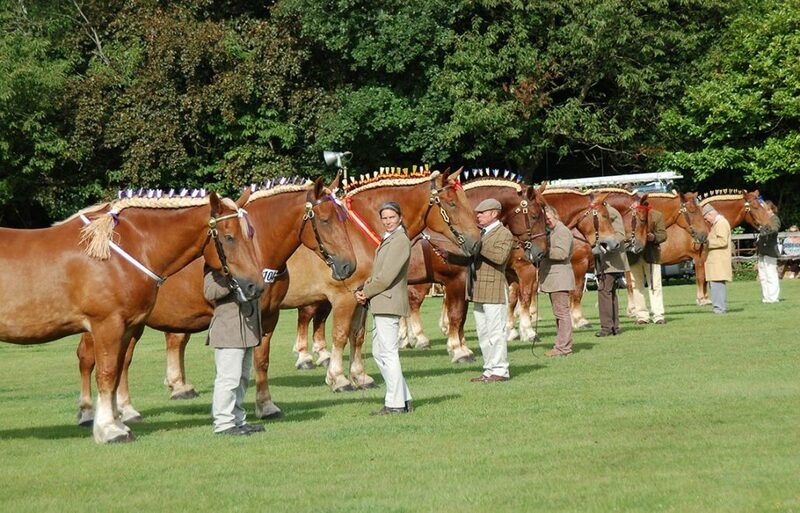 Join us at Marks Hall Estate (CO6 1TG) to celebrate the Suffolk Horse – as well as the judging of the Supreme Championship, Ridden Competition, Decorated and Working Harness classes, Gymkhana and Fancy Dress class there will also be a number of Suffolk Horse displays and a working horse area. Alongside these spectacular horses visitors can also Guess the Weight of the Suffolk, enjoy the Victorian fairground, donkey rides, fly fishing, archery, trade stands and much more!